Get your lowdown on what's going on in the world of Bollywood, right here! 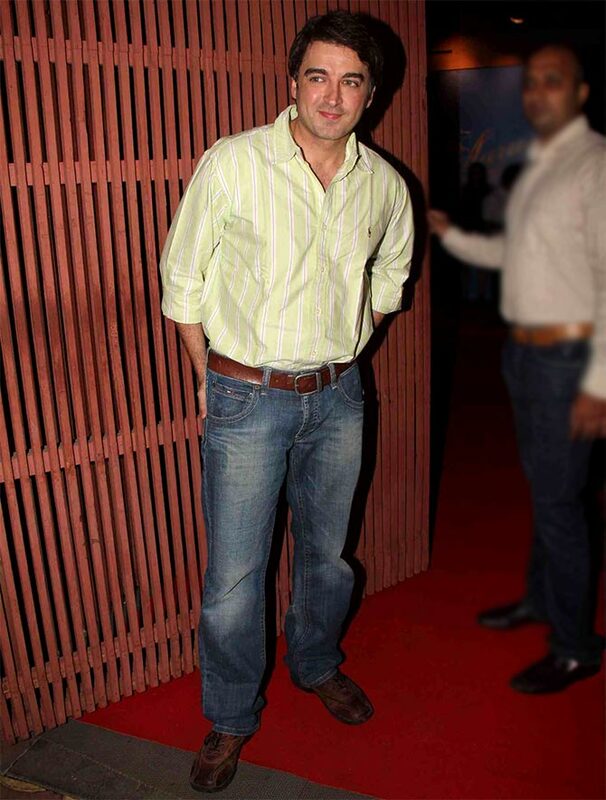 Actor Jugal Hansraj tied the knot with his partner Jasmine in a private ceremony in Michigan. The 42-year-old Mohabbatein actor's friend Uday Chopra took to twitter to congratulate the newly weds. 'My friend Jugal Hansraj just got married yesterday in Oakland, Michigan to Jasmine... Wish the couple a very happy married life,' Chopra tweeted. Hansraj, who had directed Pyaar Impossible, has always kept his personal life private. He started his career in showbiz as a child artiste in the 1983 film Masoom, which starred Naseeruddin Shah and Shabana Azmi. His first film as an adult was Aa Gale Lag Jaa (1994), where he was paired with Urmila Matondkar, who incidentally played his sister in Masoom. The actor's stint as writer and director came with the 2008 computer-animated film Roadside Romeo, which was produced jointly by Yash Raj Films and Walt Disney Studios. Horror of horrors! Film folks you DON'T want as parents! What did Shah Rukh and Salman say to each other? TELL US!